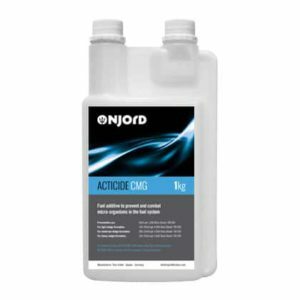 GERMAN Made Acticide CMG (Thor) is an effective biocide against micro-organism in diesel fuel, gasoline and kerosene.  Depending on the contamination level, a different dosing level is required. 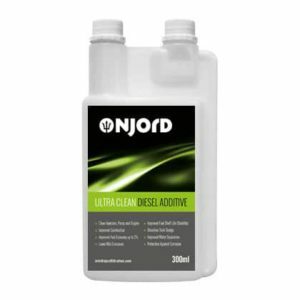 Powerful diesel additive called Njord Ultra Clean providing superior fuel quality for engines and storage tanks. 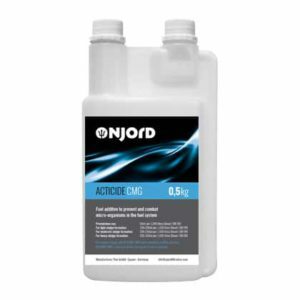 It is very efficient at cleaning the fuel injectors, pumps, fuel lines as well as the tank walls. 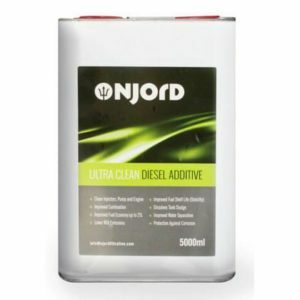 It breaks down fuel sediments to small pieces that will be burnt in the engine.